Horsdal Consult: Why Write (OWIN) 'Middleware' in Web Applications? Why Write (OWIN) 'Middleware' in Web Applications? Middleware - in the OWIN sense - can help you modularize your web application code, and maybe even enable you to reuse the plumbing code needed to deal with cross cutting concerns. The trick here is that the middlewares all conform to the same interface; meaning that the pipeline be composed in many different ways - we may omit middleware 3, insert a 4th between 1 and 2 or swap 2 and 3. When we look at the handling of an HTTP request as a pipeline there are some things that we can immediately see that we could stick into that pipeline and thereby have applied to all requests. The obvious examples are request and response logging, perfomance logging and authentication. Indeed these are things that there are OSS OWIN middleware implementations for. 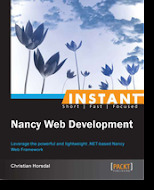 Slightly less obvious maybe are the more application specific things like request throttling, caching, redirects of obsoleted URLs, or even things like integration to a payment gateway. The common theme of these candidates for middleware is they are moving concerns that should otheriwse have been handled by the application code out into the pipeline. This not only cleans up application code but also lends you the flexibility of the pipeline to re-configure the cross cutting stuff in one pipeline across all end points. I'm usually wary of the promise of reuse, but it does depend on where the reuse happens. There is usually not a whole lot of reuse of business logic between applications. But the frameworks they are built on are hugely reused. 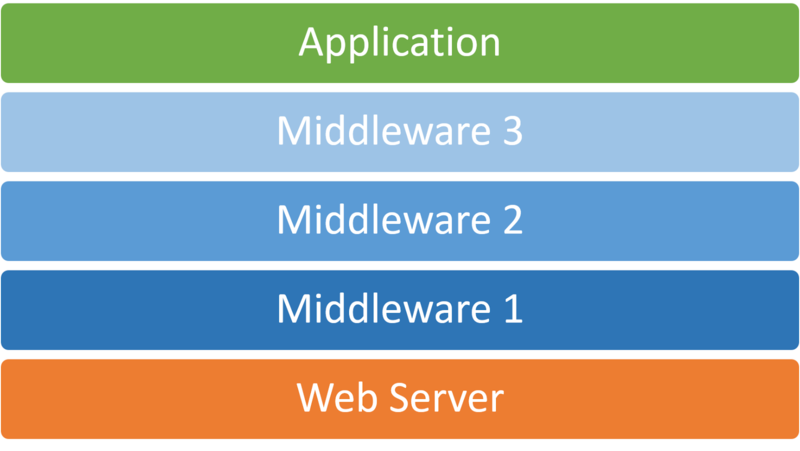 Middleware sits (well) in the middle. These are all examples of things that you don't want to write for every single service, but that you might want every service to have. The more services there are and the smaller each one is the more important the reuse of plumbing becomes. Wrapping each of these cross cutting pieces of functionality into middleware which plugs right into the pipeline makes them readily reusable across services. 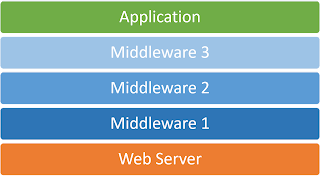 Both OWIN and ASP.NET 5 supports the idea of middleware. In OWIN it's one the central features. In ASP.NET 5 the same feature is available 1) because ASP.NET 5 supports OWIN and 2) because it also brings it's own notion of middleware to the table. 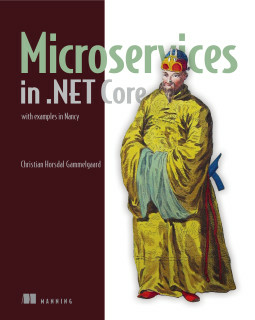 In future post I'll dig more into both OWIN middleware and the 'proprietary' ASP.NET 5 middleware.